Butterfly Watching – Planning a holiday around nature is something that makes even the ardent traveler excited for what lies ahead! The Earth has so much to offer, it’s not surprising that there are tours and vacations that are centered around even the smallest wildlife. 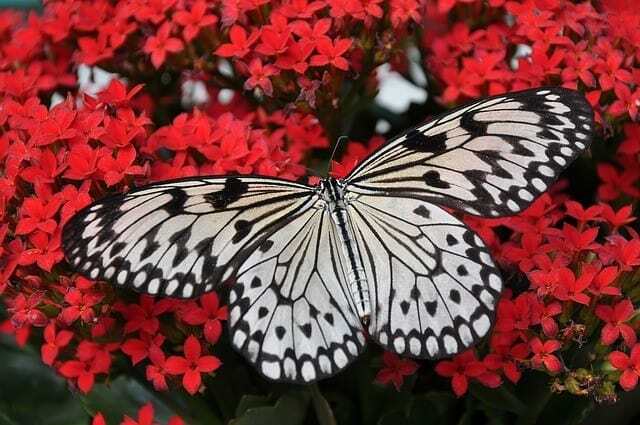 Like the majestic and captivating butterfly. Find a vacation that will get you up close and personal with some of nature’s most fragile and delicate creatures. 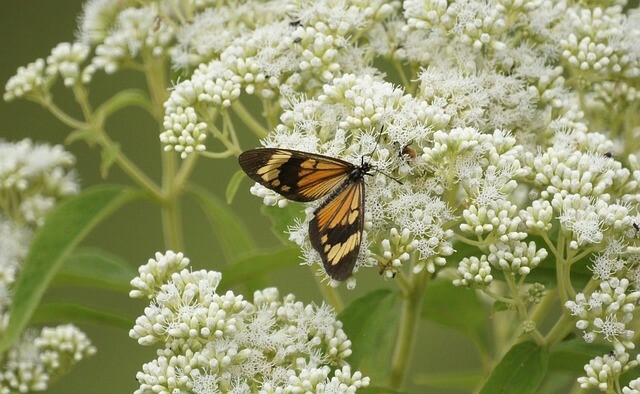 Find the balance between holiday, butterfly watching, and basking in the beauty of mother nature! There are so many amazing trips you can plan to immerse yourself into the life of these spectacular insects! Depending upon your area of curiosity, there are a few holidays that would work well for butterfly watching. If you’re interested in a specific species, there is a trip for you! If you want to see over two hundred species on a whirlwind tour, then there is a trip for you, too! Get to know what butterfly and what region you would prefer to visit, then you can start to nail down exactly what you’ll need on your trip and start planning with a butterfly watching guide! If you’re planning your vacation around Mother Nature, then it’s a good idea to pack consciously. 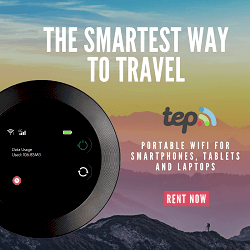 With just a few simple steps, you can reduce your carbon footprint while you travel, and help to sustain the habitat of these tiny creatures! Finding the right butterfly-watching holiday will be easy with these amazing choices of expertly guided tours with a pro! 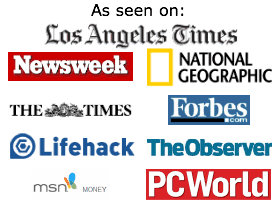 From Asia, to Africa, to Europe, and the Americas, there is something for everyone! Home to over 600 species of butterflies, Nepal is an amazing holiday to observe and photograph these stunning insects! Your twelve-day journey will begin with a flight from London to Napal. You will visit Phulchowki for days two through four, explore Chitwan National Park for days five through seven, stay at Tiger Mountain Pokhara Lodge for days eight through ten, finally ending in Kathmandu and the end of your journey. You’ll see at least 100 species of butterfly, many species of moths, and other creatures on this journey! You will get up close and personal in order to photograph the insects and spend your time getting to know their habitats. Enjoy the sights of the mountains at Godaveri and Phulchowki. Take in the wildlife in the Chitwan National Park, and relish the species found near Tiger Mountain Pokhara Lodge! An expert of butterfly conservation, Dr. Tom Brereton will lead the tour. You will search out the Golden Emperor, Scarce Siren, Paris Peacock, Great Mormon, Red Helen, and so many other gorgeous butterflies! 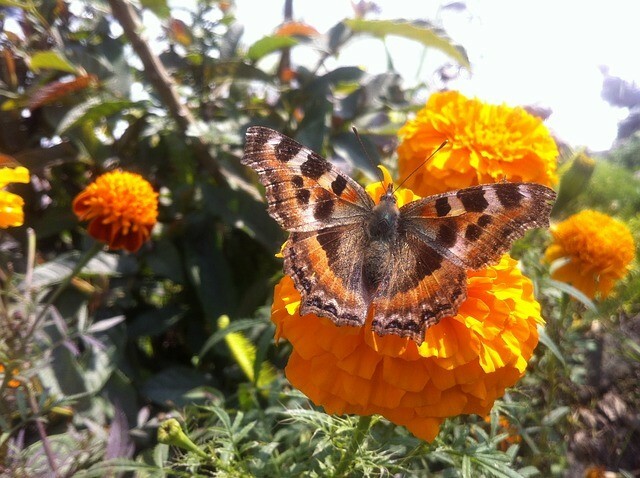 Your journey to Nepal to witness some of the planet’s most beautiful butterflies will include your nightly accommodations, as well as all of your meals. This excludes lunch and dinner in Kathmandu. 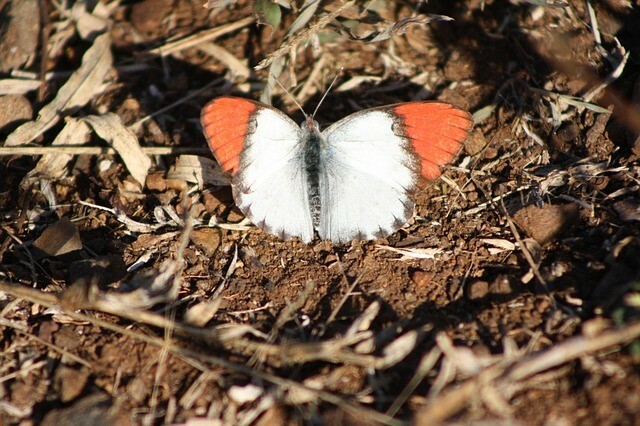 This exceptional tour of Armenia will lead you through the home of over 230 species of butterfly! You will get to see species like the Persian Skipper, Dawn Clouded Yellow, Short-tailed Blue, Large Blue, Hungarian Glider, and Jerusalem and Caucasian Lesser spotted Fritillaries! All in one holiday! These of course are only a fraction of the incredible species you will see! The tour will last for seven days, and take you through some of the most brilliant parts of Armenia. Starting in Yerevan on day one, you’ll make your way to Hatsavan and Garni. Then on to Acharkut, Janjour Pass, Mount Aragat, Khosrov, Noravank and Gnishik. and finally ending on a flight back to London! This guided tour will include all of your food and accommodations. Led by an expert in the field, this tour will let you not only experience the butterflies’ habitats first hand, but really get to take the time to enjoy the beautiful scenery around you. Travel through dense forests, mountain gorges, beautiful meadows, and even semi-desert to see where these butterflies make their homes! Not to mention the amazing cultural history of Armenia and the humans and animals that inhabit the areas! Naturetrek Wildlife Holidays are an extraordinary way to see the world, and see these amazing creatures all at once! Travel to Hungary to see the home of over 200 different species of butterfly! Enjoy the eight-day trip through this beautiful country! You will make your way through Aggtelek National Park from Budapest where you will spend days one through three. Then on to Bükk National park for days four through seven, with day eight being your trip back to London. Guided by expert naturalists, this tour gives an astounding 10% of its profits to the conservation of butterflies! Explore a wide range of butterfly habitats like Beech tree forests, spectacular meadows filled with flowers, and all of the rich wildlife in the area! From birds to damselflies, dragonflies to, of course, butterflies! The species you will encounter will range in rarity and beauty as well! Find the Pallas’s Fritillary, Hungarian Glider, and the Purple Emperor as you stroll along the River Bodva. The Chequered, Turquoise, Silver-studded and Chapman’s Blues! Admire all of the amazing natural wonders as you relax and explore! The price of this amazing tour includes accommodations and food. Who wouldn’t want to visit the culturally rich and diverse country of Hungary? Find solace on your holiday as you dive into the stunning environments of these butterfly species of Eastern Europe! France is home to so many species of butterfly there are several butterfly watching tours in France that will take you through this awe-inspiring country. You can choose between an eight-day stay near the Parc National des Pyrénées, an eight day excursion into the Vercors, or a five day tour of Normandy! All of these special tours will take you into the world of hundreds of species of butterfly! Faust’s Burnet Moth and so many more! Plus a variety of other blues and fritillaries! Each of the French tours include food and accommodations during your holiday! 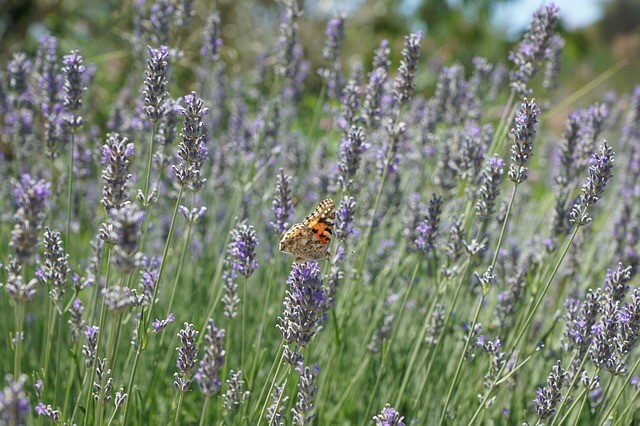 Whether you take your time in the Vercors in the south of France, take in the beauty of the Pyrénées, or explore Normandy, France has a butterfly-watching tour that will enchant you! The 800 plus species that inhabit South Africa will make for an educational and charming butterfly-watching holiday! Start your eleven-day journey through some of the most spectacular areas in all of South Africa! Days one through three will see you arrive in Johannesburg and make your way to Wakkerstroom. On days four and five you will visit Tembe Elephant Park! St. Lucia will take your breath away on days six and seven. While Eshowe will be your home for days eight and nine! Days ten and eleven will be travel days for you to relish in your photographs from your amazing tour! The variety of species will be as remarkable as the country they inhabit! From the Painted Lady to the African Monarch, and the Dwarf Blue to the Gold-banded Forester, you will see an exciting assortment of butterfly species! Among the wildlife you will see on your journey through South Africa there will be elephants, giraffes, rhinos, and Impalas! What an exciting holiday to spend observing nature in such a diverse and culturally rich country! Take the time to find the right, locally made, and sustainable souvenirs to remember your vacation time in the gorgeous South Africa! Travel the world on one of these butterfly-watching focused tours. See all of these incredible countries that are home to some of the world’s most delightful butterfly species! Whether you travel to Armenia, South Africa, France, Hungary, or Nepal, there is a holiday that will suit you! Enjoy these amazing trips, keep your carbon footprint low, and make your holiday all about the beauty of nature!